Photo and video messaging platform Snapchat has announced that it will add a number of British shows and docu-series to its service in a bid to lure and retain users from the UK. The company has entered into partnerships with as many as 17 different publishers and media outlets to bring up to 25 new shows to the service. This includes the likes of Channel 4 and Sky. Furthermore, Snapchat hopes that this will enable the app to compete with the similar types of shows currently being broadcast on video site YouTube, and IGTV on Instagram. This move is coming at a vital time for Snapchat as it continues to struggle when it comes to monetising its user base. It is also failing at keeping hold of this user base, which is dwindling by the quarter. In the latest set of results published by the company last month, it had reported that the number of users on the app on a daily basis had dropped from 188 million to 186 million, representing a second consecutive month where its user base has declined. Its peak user base was Q1 of this year, when it had 191 active users across the world, and just before it introduced its widely disliked redesign. This decline in user base highlights that the company is falling even further behind its competitors, with Instagram boasting 1 billion active users, and 400 million using the Instagram Stories section of the site on a regular basis. Facebook Stories also has a larger user base, with 300 million regular users as of September this year, but with Facebook being the largest social platform on the planet by far, it is perhaps unsurprising that one feature of the site has more users than the whole of Snapchat. Snapchat is hoping that the new sets of shows, which will typically last from between three and seven minutes per video/episode, will help to keep users on the app for longer periods of time and returning on a regular basis. It will also then be able to take its advertising revenues from these publishers. The company started to integrate video broadcasting back in 2015, when it launched ‘Shows’, which was a series of vertical videos. So far, the videos it has been using have come from US-based publishers such as NBC and CNN. The UK-based shows would therefore expand the selection of local content available on the app’s Discover section, which now features ‘Publisher Stories’. 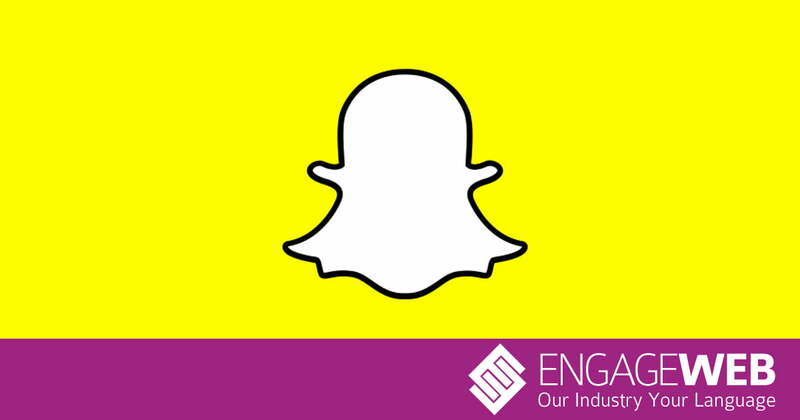 Rami Saad, the Head of International Content Partnerships at Snapchat, stated that the current shows on the app reach around five million unique users from the UK each month. Earlier in October, Snapchat’s CEO, Evan Spiegel stated that he was planning on restoring the company’s user growth by targeting different markets, including people aged over 34, those who have accounts with the service but rarely use the app, and markets in the developing world.